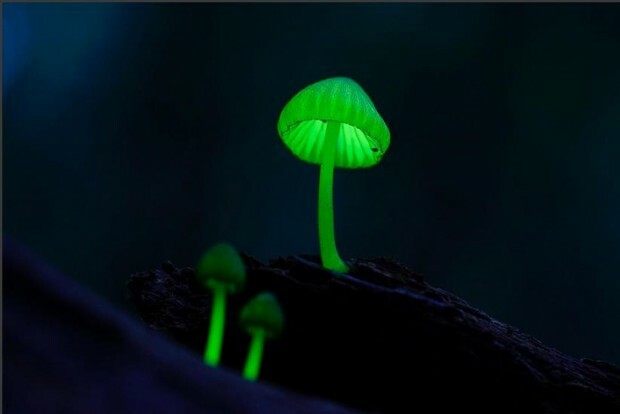 Nikon Global has posted several video comparisons of Nikon D5 Vs. Nikon D500, D5 Vs. 1D X Mark II, D5 Vs. D4S, D5 Vs. a7SII. The Nikon D5 is already released, currently out of stock at most US store, you can pre-order & buy from Amazon | B&H | Adorama. Sony a7RII Firmware Version 3.00, a7SII Firmware Version 2.00 Released ! 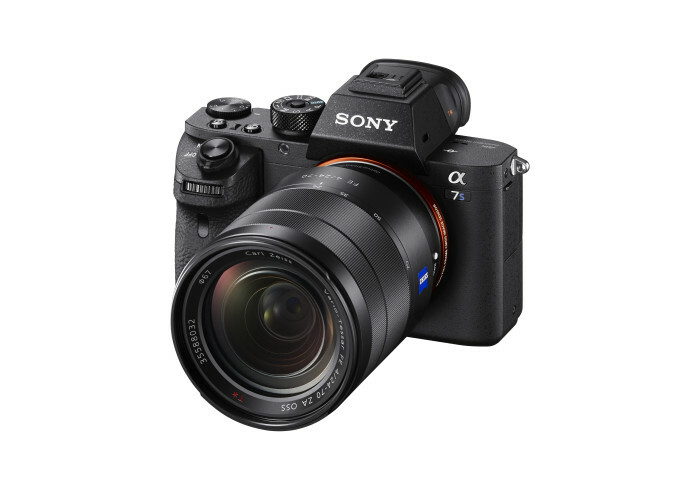 Sony USA has just released new firmware updates for Sony a7RII (Firmware Version 3.00) and a7SII (Firmware Version 2.00) full frame mirrorless cameras. Author CameraeggPosted on December 18, 2015 December 18, 2015 Categories Sony Alpha Mirrorless, Sony CameraTags Firmware, Sony Alpha a7RII, Sony Alpha a7SIILeave a comment on Sony a7RII Firmware Version 3.00, a7SII Firmware Version 2.00 Released ! 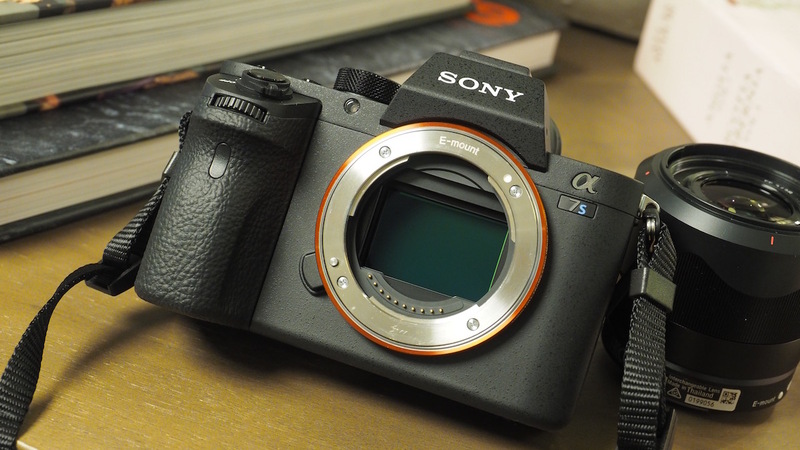 Sony recently has released new firmware updates for Sony a7II and Sony a7SII full frame mirrorless cameras. 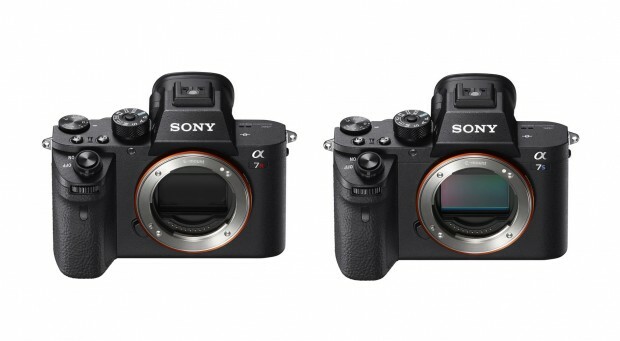 Confirmed: a7SII, a7RII will Have Uncompressed 14-Bit RAW, and 8 new FE Lenses Coming ! 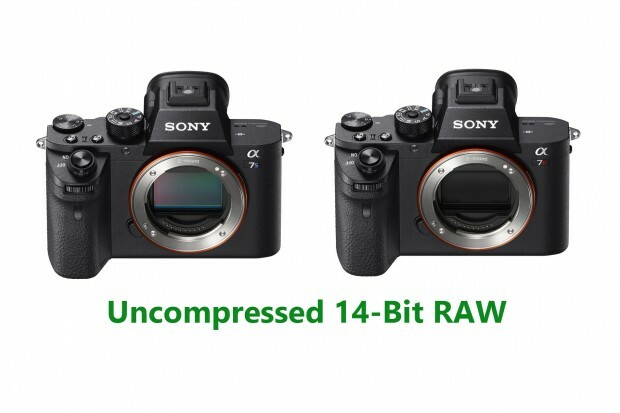 Sony Alpha Universe Magazine (A Sony USA Official website) just announced the Sony a7SII (Amazon, B&H Photo Video, Adorama) will have uncompressed 14-Bit RAW still image capture when released in Ocotber, and same to Sony a7RII (Amazon, B&H Photo Video, Adorama) (via firmware update coming soon). 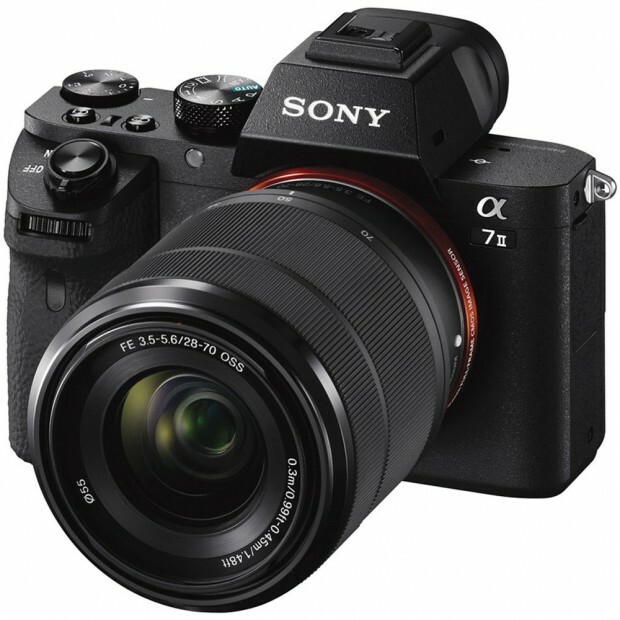 Author CameraeggPosted on September 15, 2015 Categories Sony Alpha Mirrorless, Sony Camera, Sony LensesTags Sony Alpha a7RII, Sony Alpha a7SII, Sony Camera RumorsLeave a comment on Confirmed: a7SII, a7RII will Have Uncompressed 14-Bit RAW, and 8 new FE Lenses Coming ! 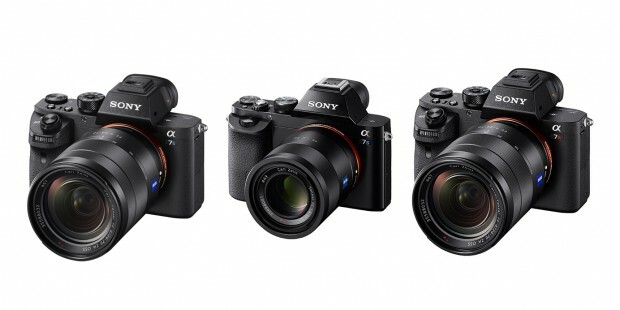 Sony has just announced the new a7SII (Amazon | B&H | Adorama) mirrorless camera, here is a detail specs and size comparison of Sony a7SII, Sony a7S, and Sony a7RII (Amazon | B&H | Adorama). Sony has just announced the new Sony a7SII (Amazon, B&H Photo Video, Adorama) 4K full frame mirrorless camera, here are first official sample images of this new mirrorless camera.